Are you looking for love or friendship in Neverland? Well JHMedia and the K-Chron have your back! 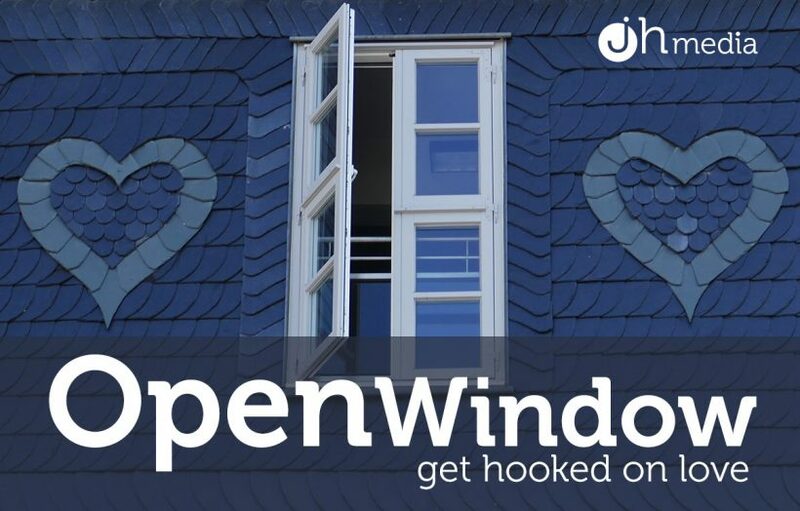 OpenWindow is here, a place online where you can connect with other Neverlandians. Rate whether you want to open your window to them or close it! Those with Twitter accounts shared allow you to connect with them. You can join up or just rate!